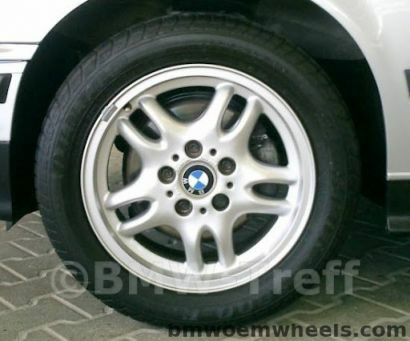 BMW Style 30 wheels are available in diameter of 16" inches and created for BMW e36, e46 and Z3 models . Part number 36111182760. Wheels official name Double Spoke-Styling.